Back to the future. Feel alive. No matter what happens – there will be a heartfelt welcome for you at the Feelfree Adventure Camp! feelfree Adventure Camp. This is a new kind of environment. An open field (Latin: campus) awaits you. Outdoor. On the river. A place of freedom where you can pretty much do anything you like with hardly any pesky rules. Experience the adventure. Inside and outside. Simply an Adventure Camp. Camping, just like days gone by but still totally different. 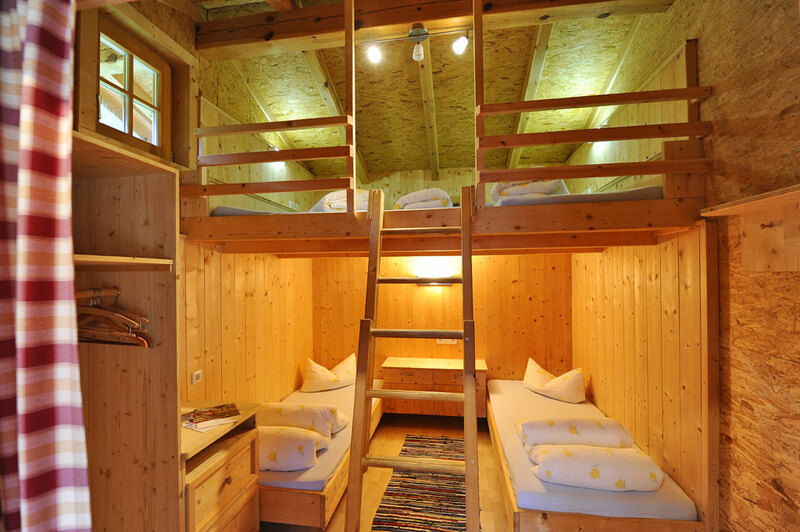 Lots of comfort and nature. There are no limits. Important is to be present, recognizing your beautiful surroundings and having fun with each other. Whether for a few days, a week or more. Sports. Rafts. Bikes. Ropes. Beaches. Mountains. Simply everywhere and all the time. Hence: Join in the fun of living. Your heart wants to be here. Welcome! Get together for a drink in the adventure bar "Jump In"
BBQ with different grills, benches, teepee tent with fireplace (about 50m from the camp there is a M-Preis supermarket). 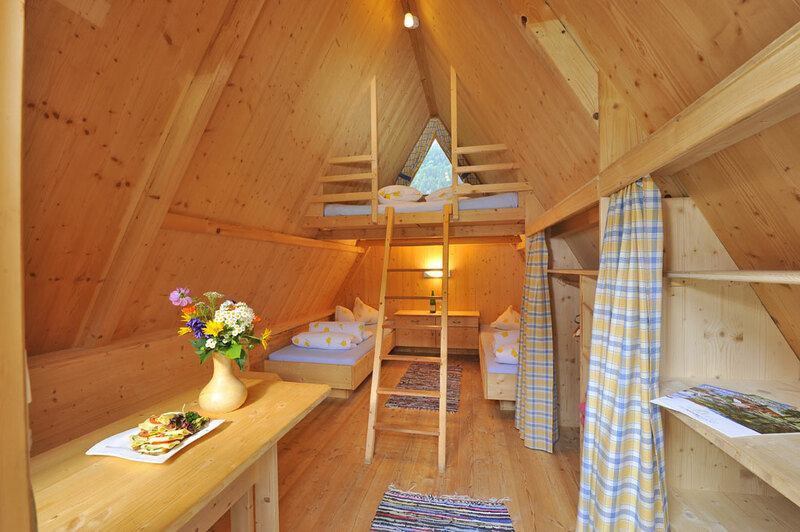 Genuine Tyrolean natural wood as building material of the adventure cabins provide together with the A-form of a steep wall tent for the homey atmosphere .. On an indoor area of 10m2 is sufficient space for 2-4 people. Two separate beds are on the ground floor and the roof - a ladder to reach - is a sleeping berth with a comfortable double bed. Adventure in the hut there is also storage space for clothes and equipment and a power supply for mobile phone and laptop. Unlike other camps, the beds are embedded with each freshly laundered linen (no sleeping bag required). 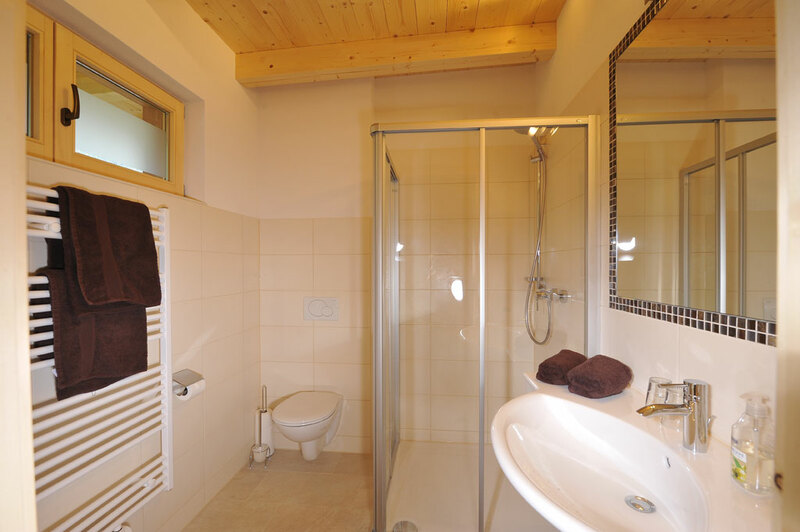 Community with the latest standards with their own sanitary toilet facilities and own shower and wash rooms - separate for ladies and gentlemen - a sauna and a private laundry and drying room for our guests are in the new main building at the camp site. 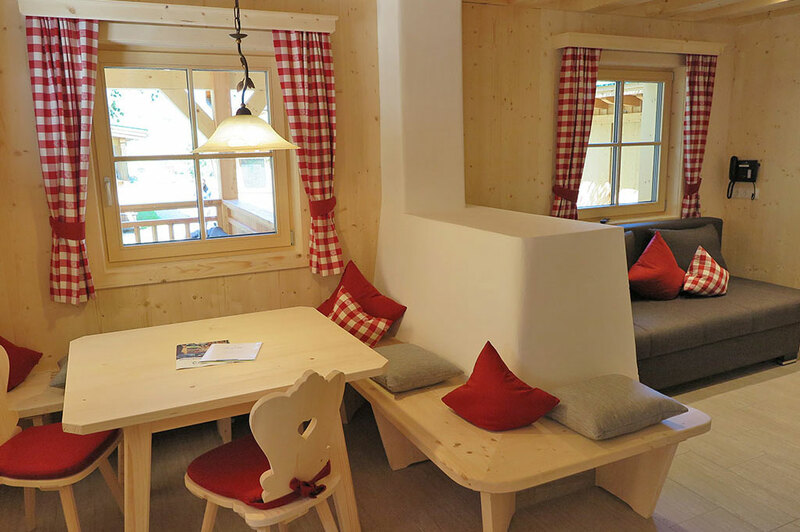 Free W-Lan in the huts and the whole camp terrain is also available. 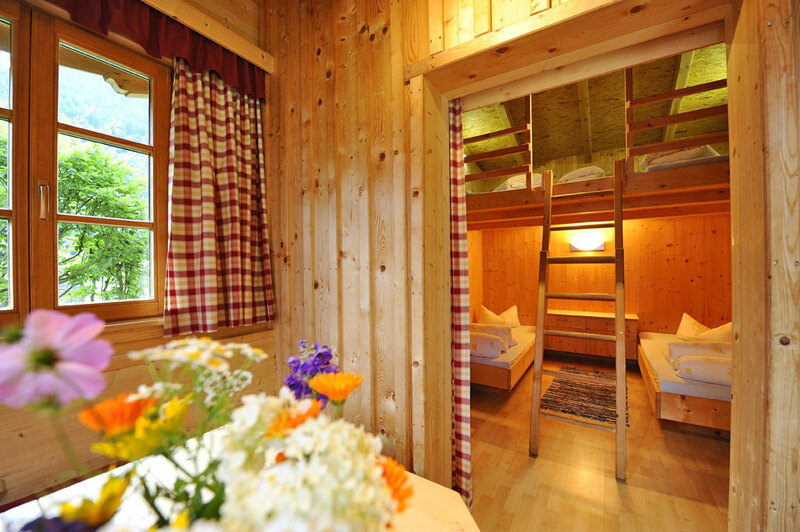 The Tyrolean Hut consists of two multi-bed rooms for 2 to 5 people with bunk beds and storage boxes in the rooms and each with a cozy porch, entrance hall with sitting area per room. Unlike other camps, the beds are embedded with each freshly laundered linen (no sleeping bag required). Additionally, there are in this tabernacle still a common room with kitchen (sink, stove and crockery), refrigerator and comfortable seating Area. Community Sanitary and sauna are located in the new main building at the camp site. 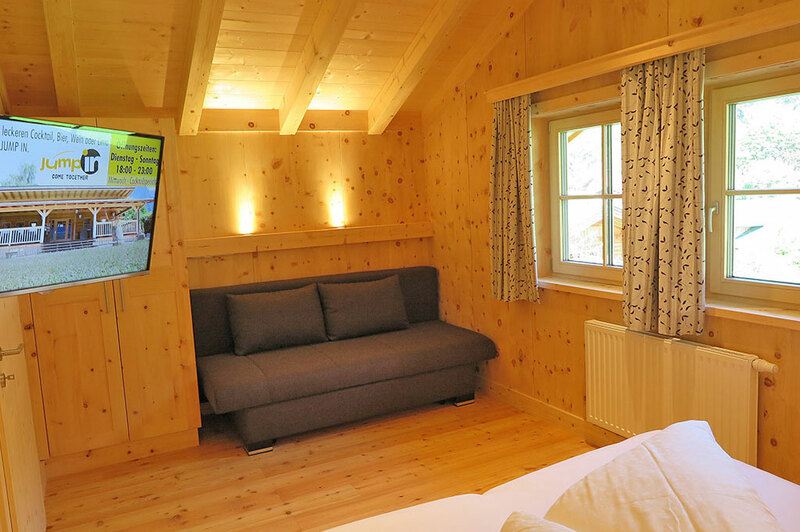 Free W-Lan in the huts and the whole camp terrain is also available. Less occupation than 4 persons ask for price! The house has a living room of a small sitting area with kitchen block (double hotplate, sink, refrigerator, dishes). In the adjoining bedroom has two single beds (can be compiled as a double bed) and a staircase to reach a romantic bedroom for 2-3 persons under the roof. 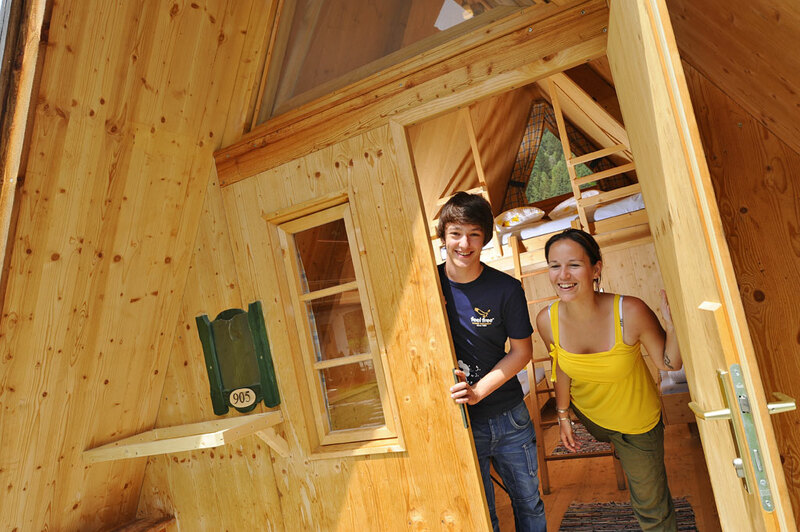 Community with the latest standards with their own sanitary toilet facilities and own shower and wash rooms - separate for ladies and gentlemen - a sauna and a private laundry and drying room for our guests are in the new main building at the camp site. Free W-Lan in the house and the whole campground is also available. 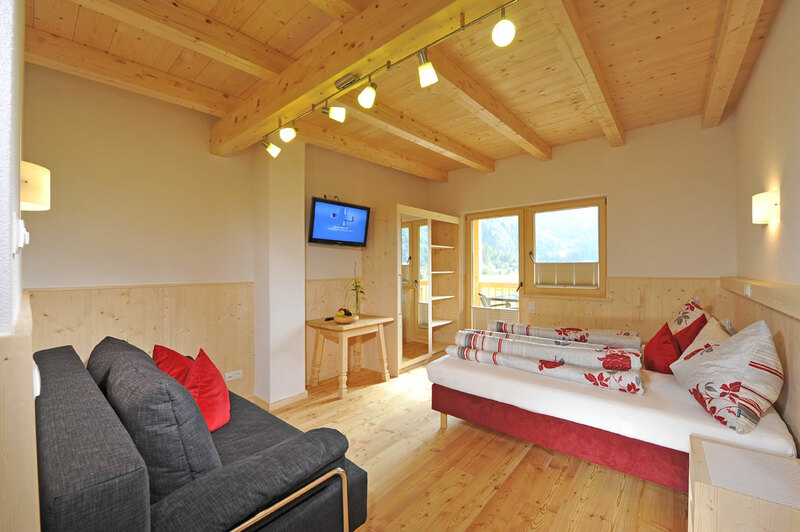 Spacious and cozy room with double sofa bed (28m ²) on the first floor, with large, south-side porch (about 8-10m ²). 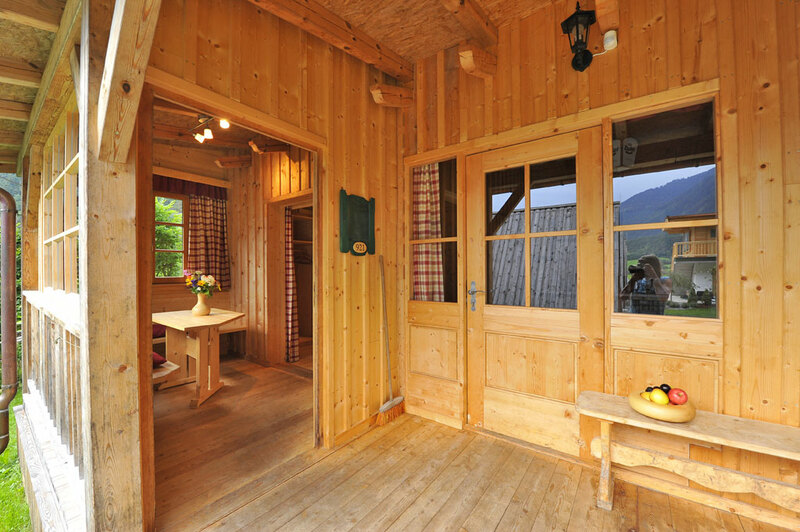 Private bathroom with shower / toilet, satellite TV, radio, free internet access and large, south-side porch (about 8-10m ²) with a unique view of the Tyrolean mountains. 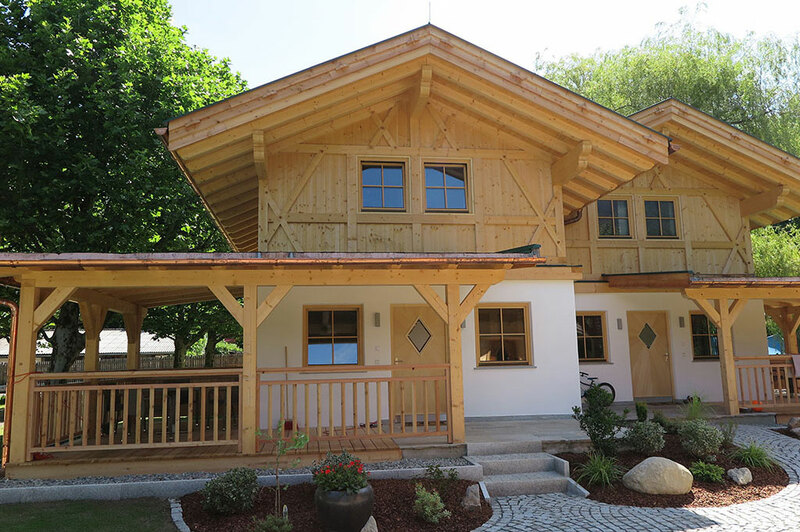 Homey cottage in a classic Tyrolean style. The apartment cottage has 2 floors and a spacious veranda. 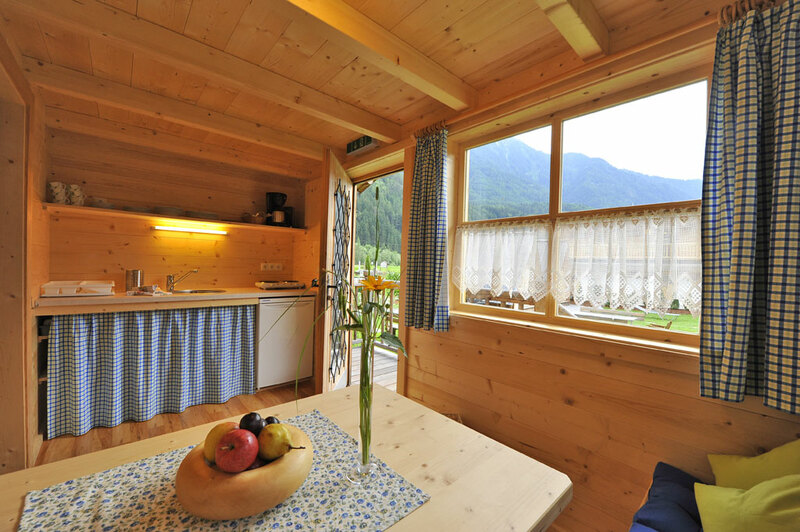 In the living area are a Tyrolean tiled stove, sitting area, kitchenette (including sink and stove), a sofa and satellite TV to find. Shower and toilet are separated and are also located on the ground floor. 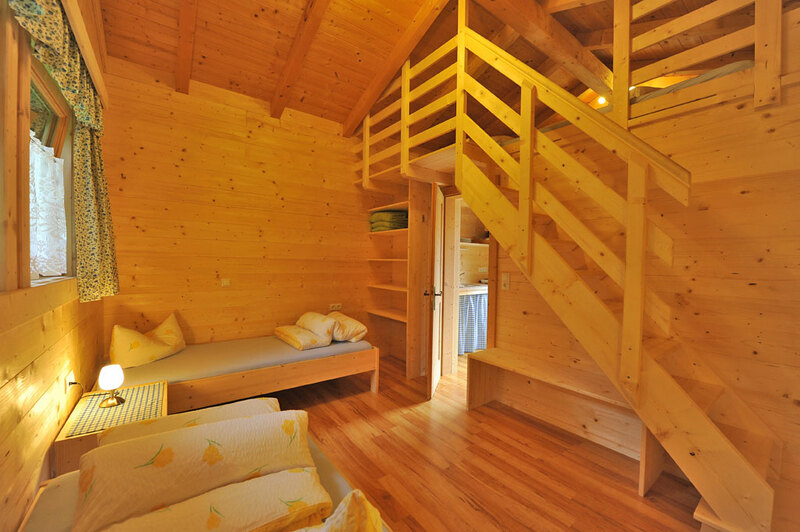 A wooden staircase leads to the upper floor with the two bedrooms. There is also a second toilet. 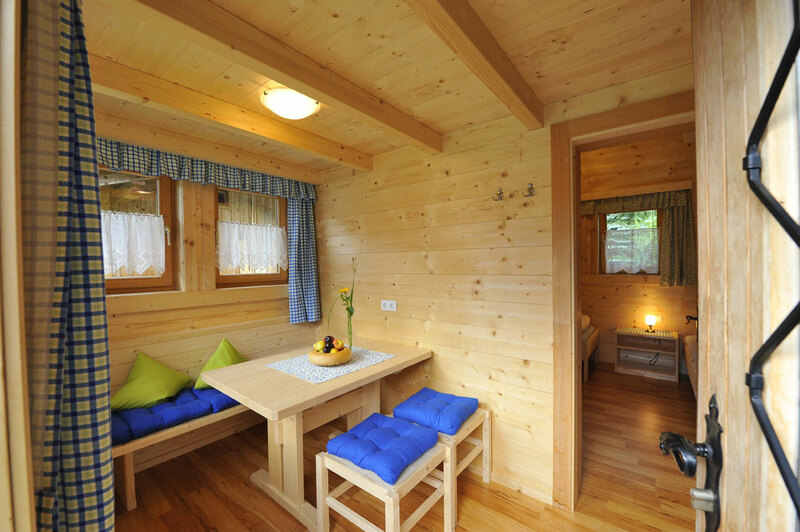 The cabin has wireless receiver and is fully equipped: linens, towels, cooking and eating utensils are available plentifully.